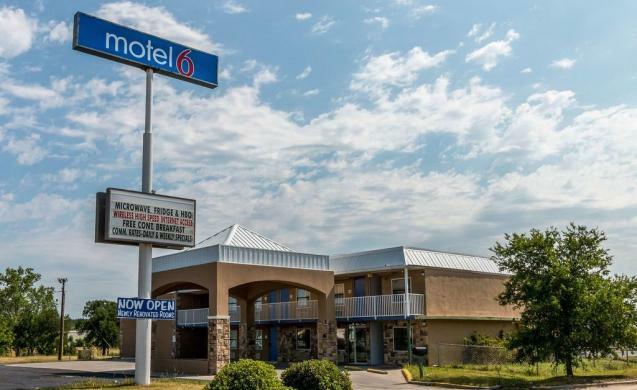 For your next family trip to Mineral Wells choose Motel 6®, where kids stay free* when accompanied by a parent. Call us to book your next reservation in one of our clean and comfortable rooms. Many free services, including free local phone calls, morning coffee, expanded cable TV. Kids stay free (17 and under stay free when occupying the same room with an adult family member.) Non-smoking rooms available. Pet friendly. Most Motel 6 locations have a swimming pool and guest laundry facilities.